The Rice Police Department continuously support Child Abuse Awareness. Please note: If you know of any child being abused please contact Police Authorities as soon as possible. Please help us fight Child Abuse. 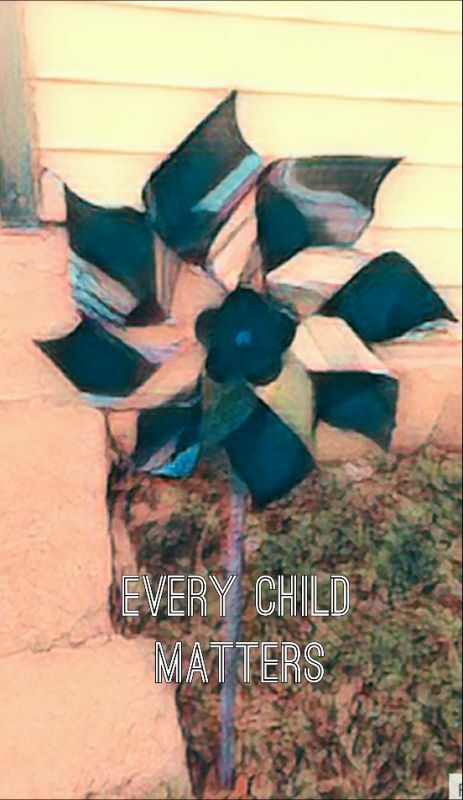 Every Child Matters!! !